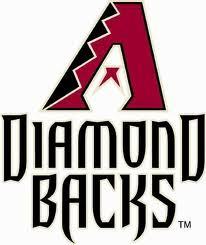 Phoenix professional basketball team are members of the Pacific Division of the Western Conference in the NBA. The franchise owns the NBA's fourth-best all-time winning percentage, winning 56 percent of its games, as of the end of the 2010-2011 season. The Phoenix Mercury is a professional basketball team based in Phoenix, Arizona, playing in the Western Conference in the Women's National Basketball Association (WNBA). The team was founded before the league's inaugural 1997 season began; it is one of the eight original franchises. 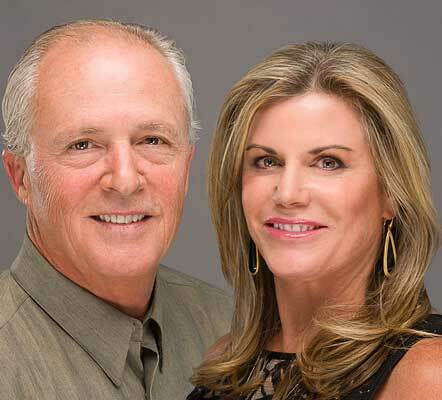 The team is owned by Robert Sarver, who also owns the Mercury's NBA counterpart, the Phoenix Suns. 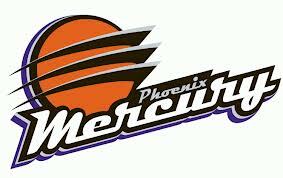 The Mercury has qualified for the WNBA Playoffs in six of its fourteen years in Phoenix. 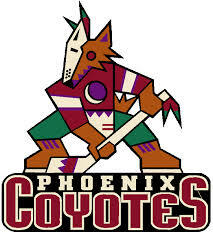 The Phoenix Coyotes are a professional ice hockey team currently based in Glendale, Arizona, just outside of Phoenix. They are members of the Pacific Division of the Western Conference of the National Hockey League (NHL). They play their home games at Jobing.com Arena.